Amazing Content! I learned a lot of new things from this post. 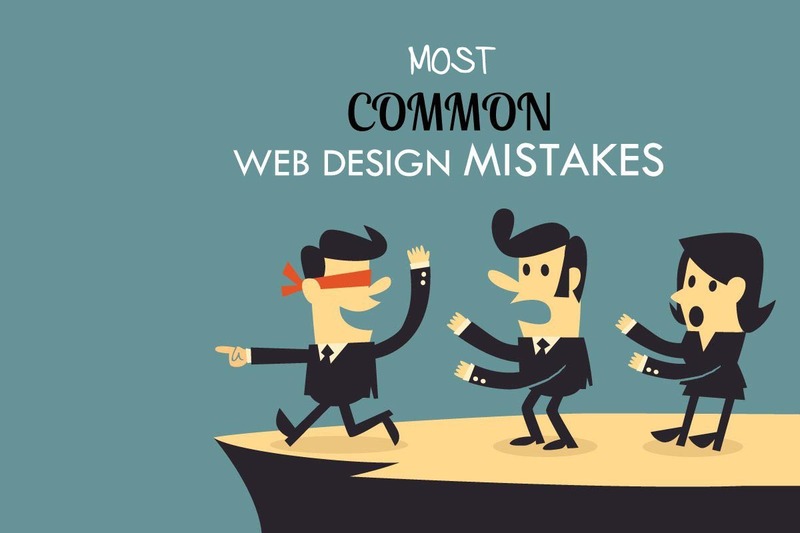 I was making some major mistakes in my web design.